David Osborn MH L.Ac. is available to do lectures, classes, seminars and workshops on various subjects related to Greek Medicine, Astrology, Medical Astrology, Herbal Medicine and Holistic Healing. This website was designed and created by Cristian Mihai Albu, a talented multimedia specialist at ITC, Romania's institute of information technology in Bucharest, under the capable directorship of Mr. Grigore Popescu. May they live long and prosper! I also wish to extend my thanks and heartfelt gratitude to my dear friend Sam, Mr. Gheorghe Stefan Samoila, also a multimedia specialist at ITC. It was through his encouragement and introduction to ITC that I have realized the project of this website. DAVID OSBORN MH L.Ac. is available for herbal and astrological consultations, on either an incall or outcall basis. 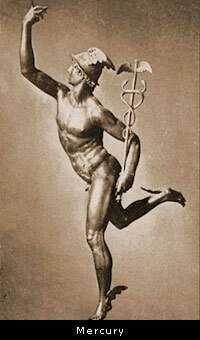 David is also available for classes, lectures and workshops on various aspects of Greek Medicine. Also high on David Osborn's list of priorities is reaching out to the Greek, Muslim and other communities in southern California to organize and promote the advancement of Greek Medicine, or Unani Tibb, as a traditional holistic healing system. We urgently need to come together and pool our talents and resources to further this cause, and to organize conferences, seminars and other events. We can all learn from each other. A New Year is dawning, and with it a brighter future under the enlightened leadership of President Barack Hussein Obama. It's time to take full advantage of the new opportunities it brings. 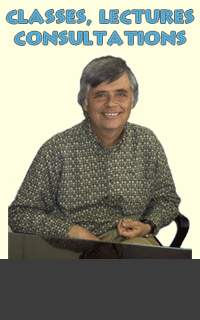 David Osborn, MH L.Ac. is also available to do lectures, classes and workshops on Greek Medicine throughtout the United States, and throughout the world.